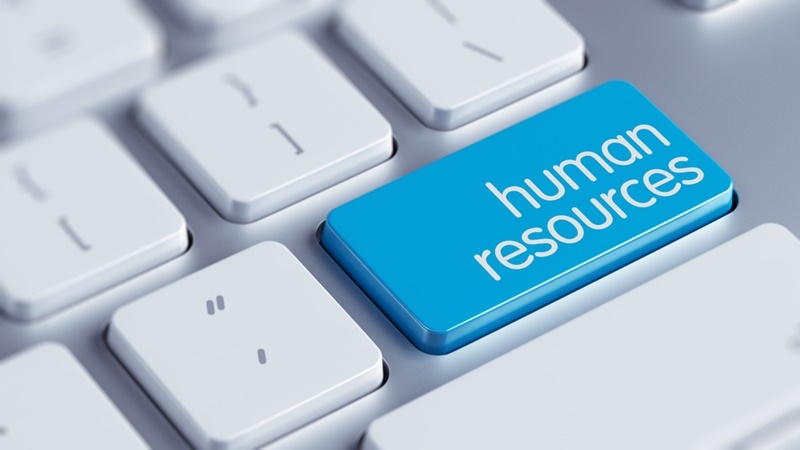 Human resource is an important aspect of every company. The human resource department is responsible for attracting new employees as well as retaining and facilitating growth in current employees. With new HR courses being created everyday, there is always more to learn in the field. If you are a HR professional looking to learn more about HR, whether online or at a university, here are some courses you should take. Cornell University offers several professional certificates for those at any stage of their HR career. These include Compensation Studies, Human Resource Essentials, Human Resources Management, Strategic Human Resources Leadership and Social Media in HR: From Policy to Practice. While some are geared toward HR news, many are suggested for HR managers, directors and supervisors. The certificate programs offered at Cornell are a great way for HR professionals to get ahead and learn about the cutting edge HR practices that are being used today. If you are interested in learning more about HR in a traditional classroom setting rather than online, universities like the University of Minnesota, offer plenty of courses. Course topics range from preparing to manage human resources all the way up through capstone courses. Picking up a few human resource classes at your local university can freshen up your HR skills and get you ahead of the competition. Study.com offers a HR course for HR professionals that is offered at a low price and provides college credit. Their complete Business 106: Human Resource Management course is offered to members of the site. This course incorporates video lessons with topics including Human Resource Management Theory, Job Analysis and Design, Employment Law and Employee Rights and Current Issues and Trends in Human Resource Management. Of course, online HR courses make it easy for HR professionals to learn more about HR anytime and anywhere. Online undergraduate certificates are a good idea for anyone from HR professionals to those who are in the beginning stages of their HR career. Colleges, including American Public University, offer an online undergraduate certificate for HR Management. Here you can learn both the basics of HR as well as new career fair practices from experts and collaborate with your peers. Online undergraduate certificates are ideal for HR professionals who want to learn more about HR conveniently from their home computer. Earning a master’s degree in HR Management may be something you’re interested in as an HR professional. Many universities, like Wisconsin’s Concordia University, offer master’s programs for HR Management. Those HR professionals looking to receive their master’s can range from Human Resources Department Manager to Compensation and Benefits Manager. If you are an HR professional looking to take the next step in your education and career, receiving your master’s degree in HR Management is something you could apply for now. Whether you’re at the beginning stages of your career in HR or consider yourself an expert head hunter in the field, there is always more to learn. Picking up a few online courses, earning an HR certificate or your master’s in HR Management is a great way to take your career in HR to the next level.